The global market overview for hip replacement implants looks promising considering advances in computer–assisted total hip replacement as well as the other technological platforms. The hip replacement implants market will continue to grow due to an aging population in much of the world. Increasing life spans and lifestyles impact the number of individuals with joints subject to failure, thereby increasing demand for hip replacement procedures. Additionally, the growing health awareness among masses, along with increase in the spending capacity of the population are propelling the market growth. The research report presents a comprehensive assessment of the market and contains thoughtful insights, facts, historical data, and statistically supported and industry–validated market data. It also contains projections using a suitable set of assumptions and methodologies. The research report provides analysis and information according to categories such as market segments, geographies, type of product and deal landscapes. 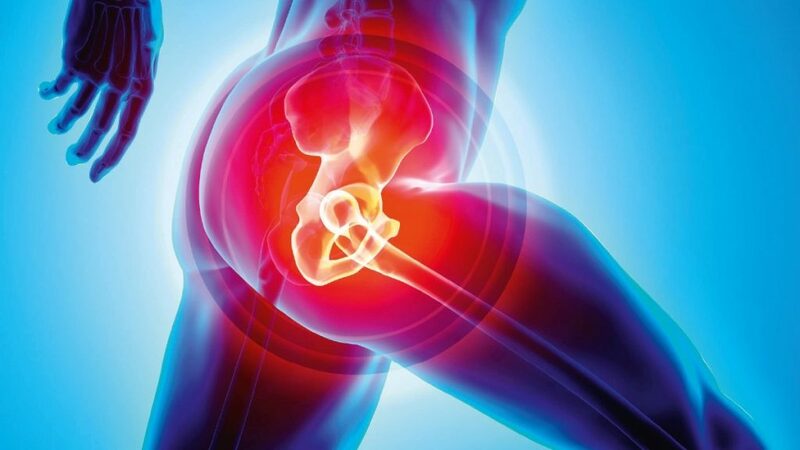 The report concludes with the profiles of major players in the global hip replacement implants market such as Zimmer Biomet, Stryker, Smith & Nephew, Exactech, DePuy Synthes. The major market players are evaluated on various parameters such as company overview, product portfolio, and revenue of hip replacement implants from 2008 to 2021.